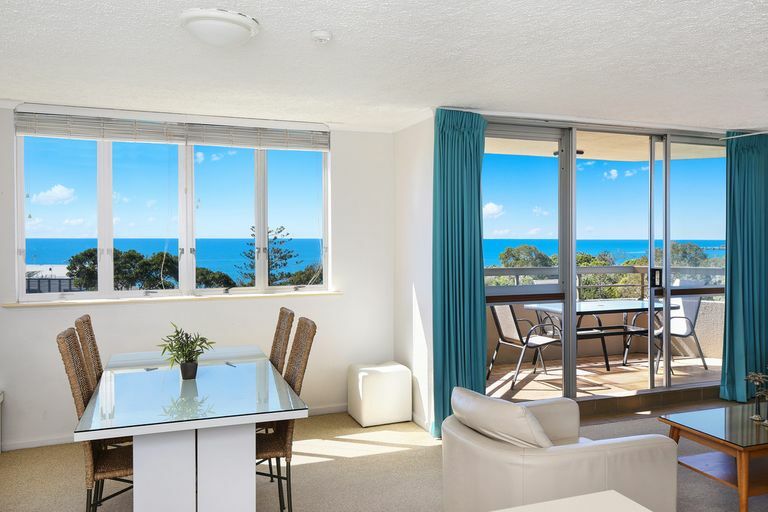 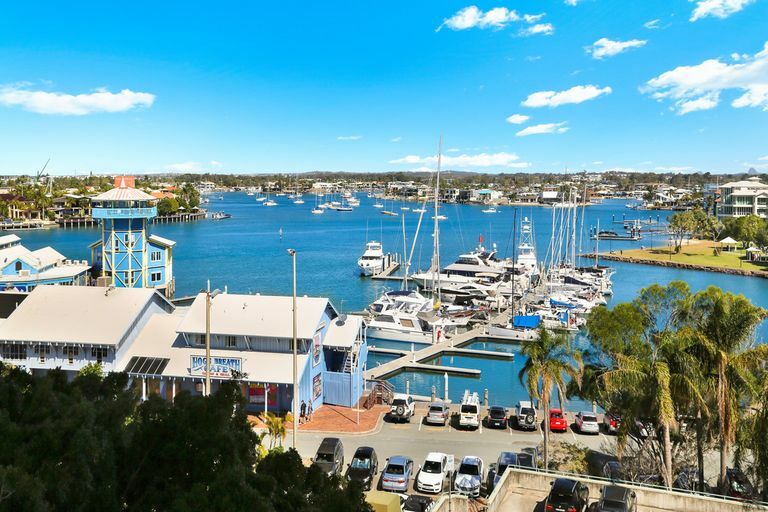 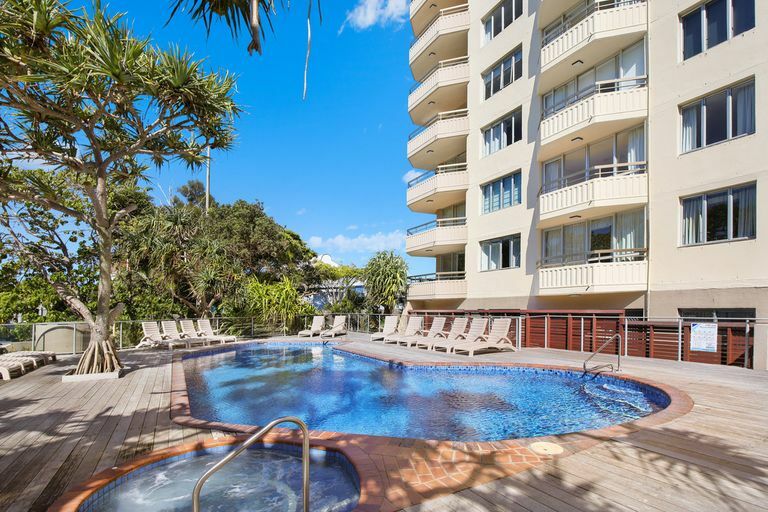 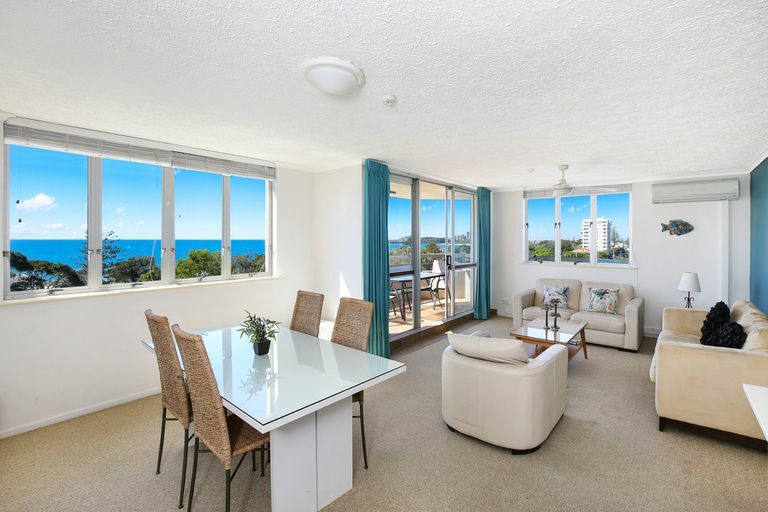 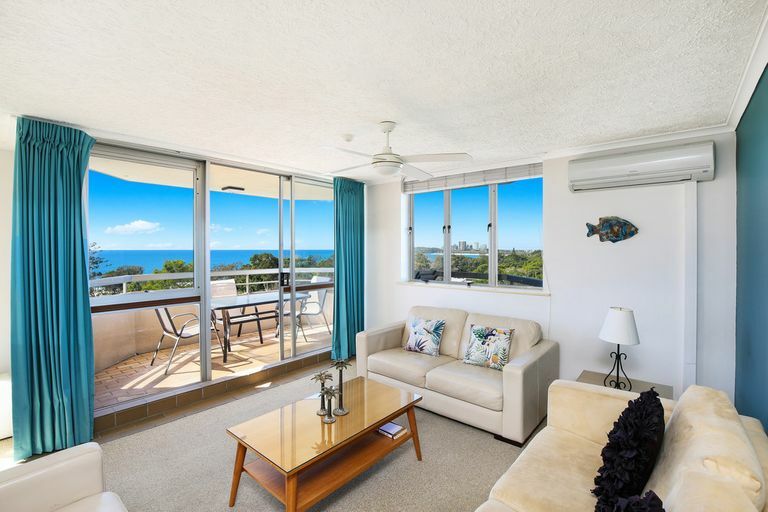 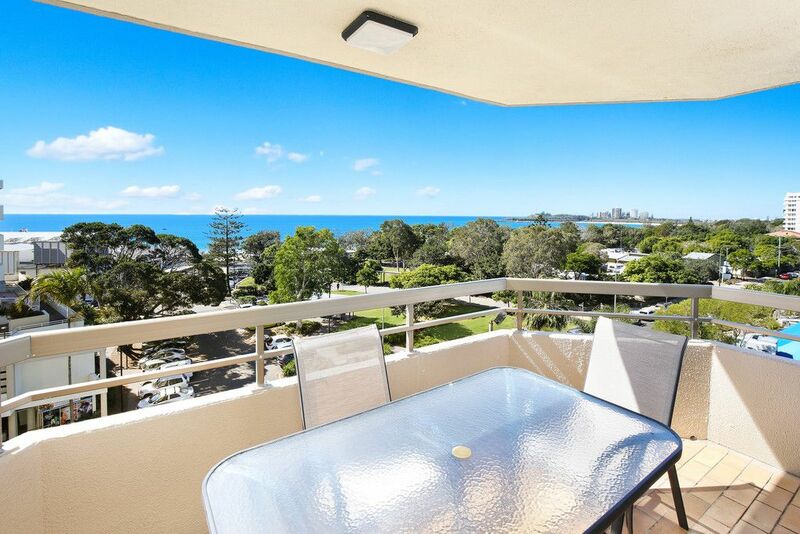 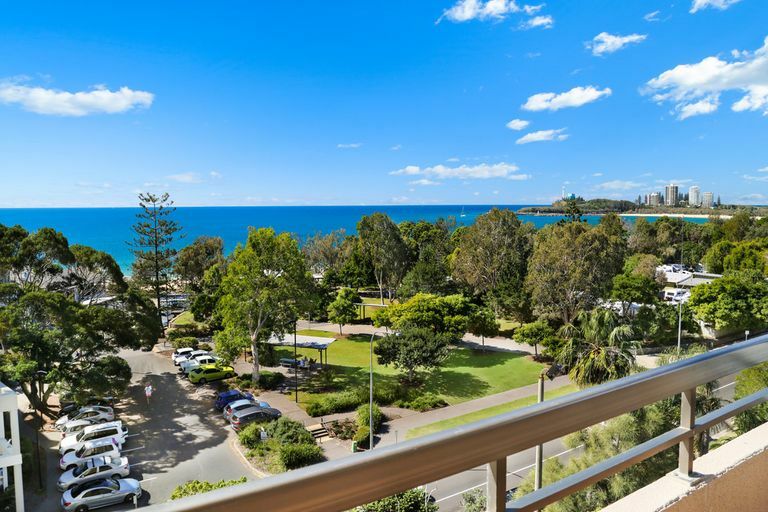 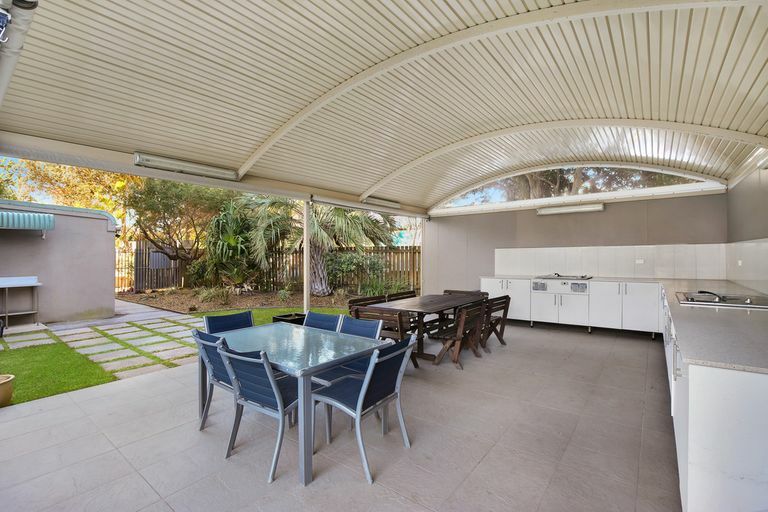 Set opposite the iconic Mooloolaba beachfront this stunning apartment captures uninterrupted views panning across the white waves as well as over the tranquil river. 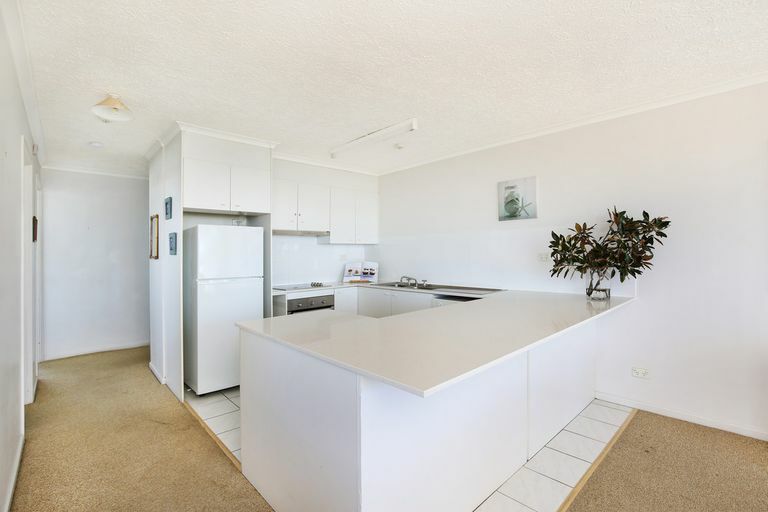 Seconds to soft white sands and lush parklands this spacious three-bedroom apartment offers the ultimate in beachfront living. 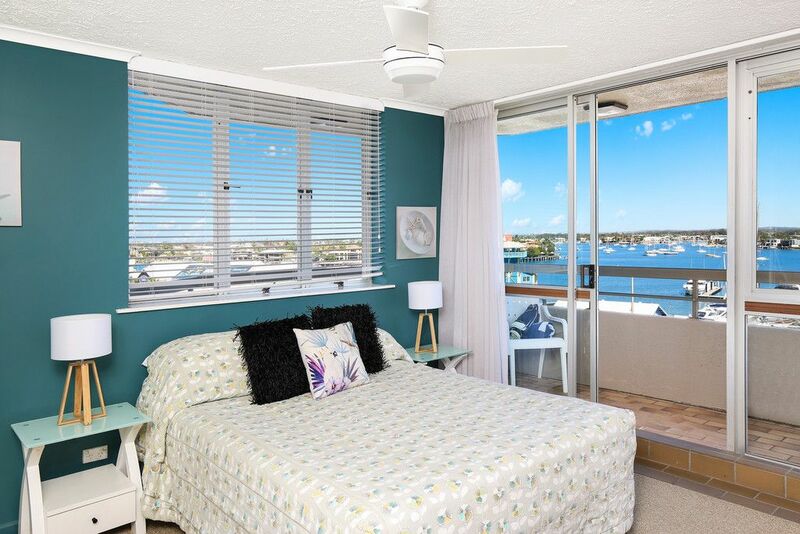 Either stroll down to immerse yourself in the vibrant café lifestyle or simply enjoy a lazy weekend relaxing by the beach.